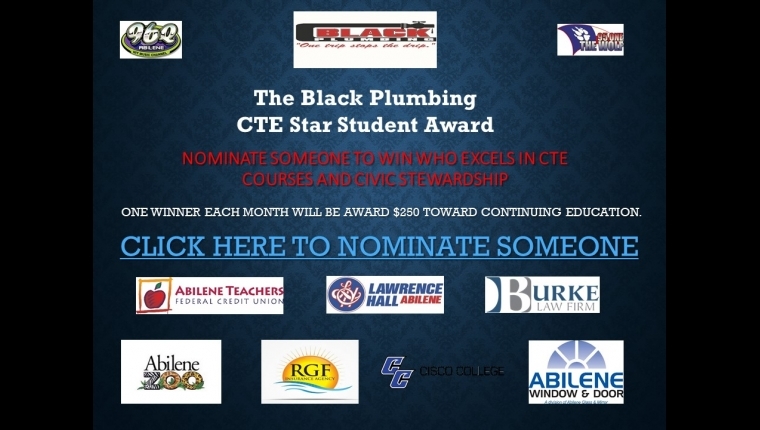 Congratulations to our Black Plumbing Star Student of the Month! Maddie Hohhertz! 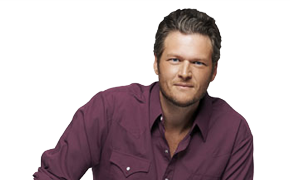 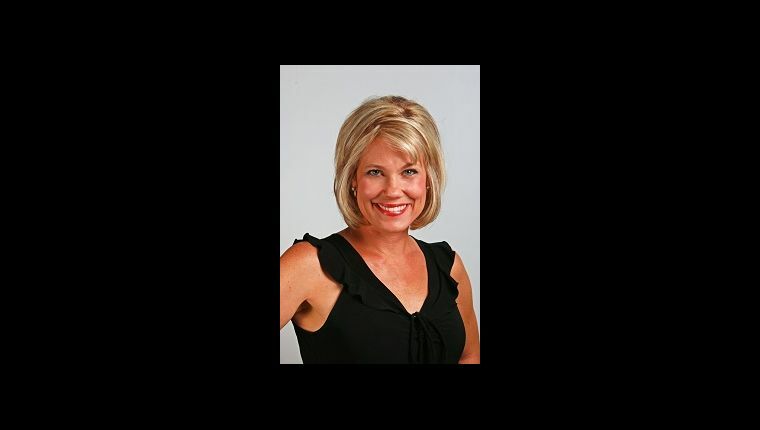 Listen to Lisa weekdays, 10-3!